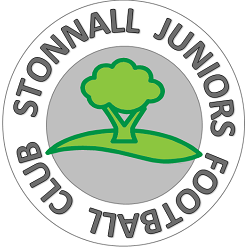 Neil, Wayne, the team, parents and supporters of Stonnall Phoenix would like to wish Stonnall Juniors and Sporting Stonnall all the best in their first competitive season. 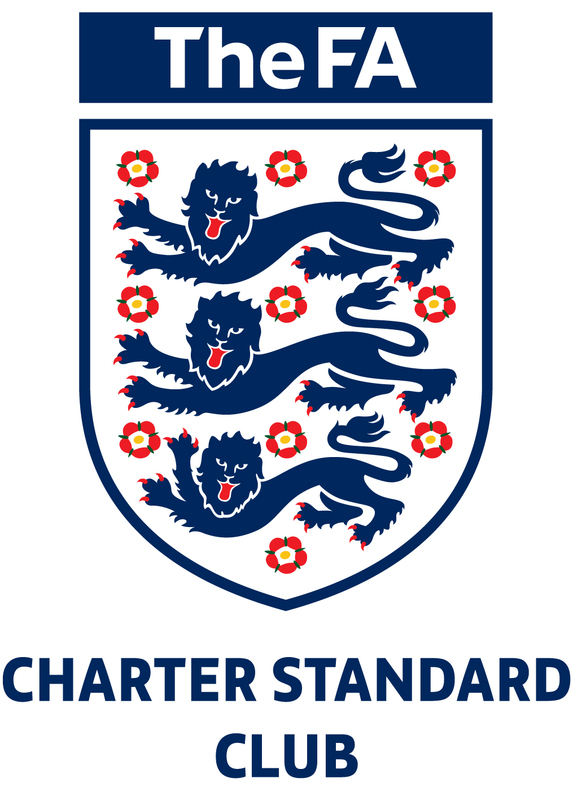 This entry was posted in Club News on September 4, 2016 by petelufc. Thankyou everyone at Stonnall Phoenix.